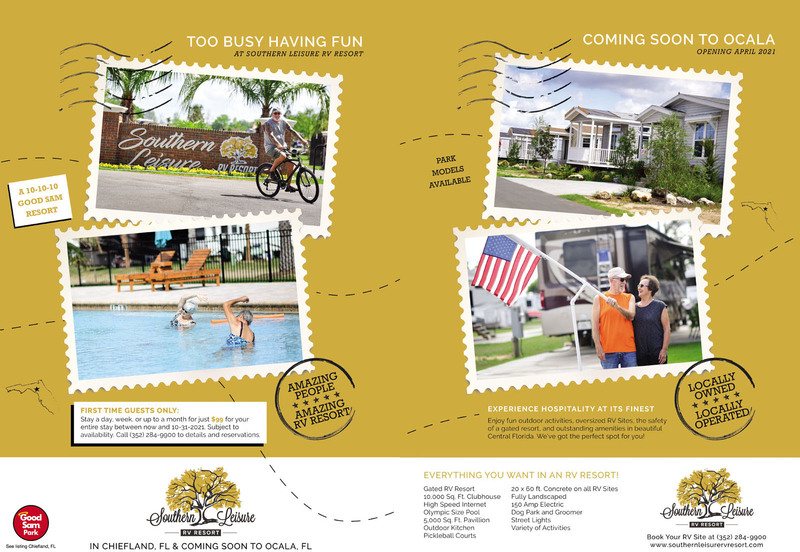 Chiefland is home to Florida's newest, nicest, upscale & affordable RV Resort. Walking distance (golf carts allowed) to downtown's many shops & restaurants. 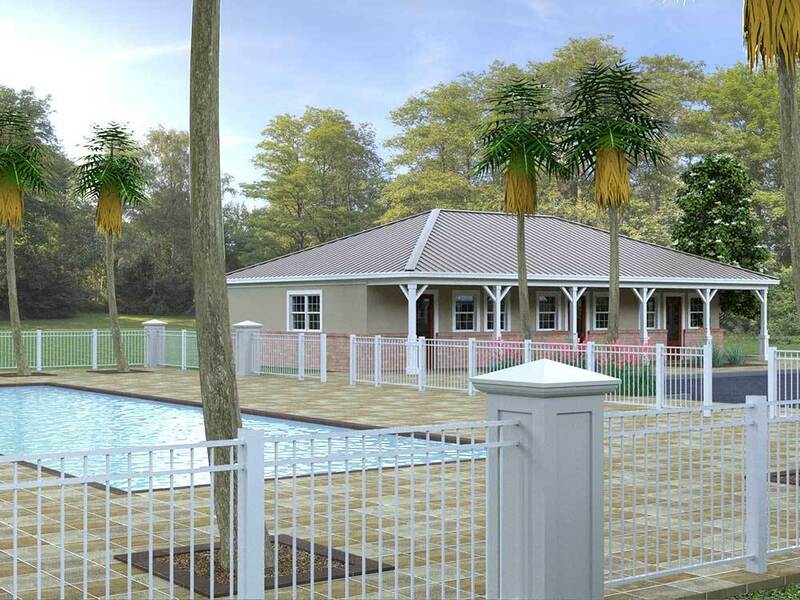 The park has all the amenities you might expect & more.